Hastings Village MarinaRecord Owner? Log in. Highway #401 one hour east of Toronto to Cobourg (2nd exit), 25 minutes north on Highway #45 to Hastings, or Hwy #7 east of Peterborough to Hyway #45 at Norwood, south 10 minutes to Hastings. 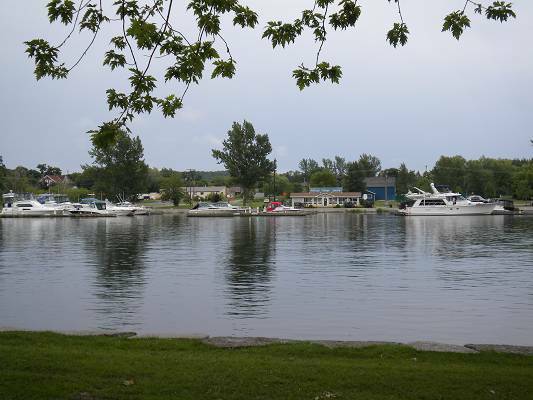 Marina opens Wednesday prior to May long weekend and closes Thanksgiving Monday. Summer Hours Monday - Thursday 9am - 6pm Friday - Sunday and Holidays 9am - 7pm. 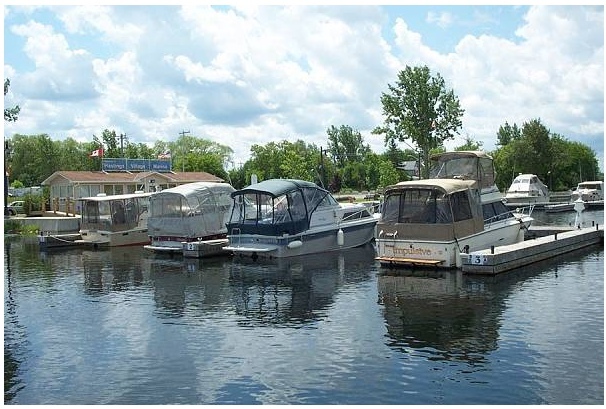 A modern, state of the art marina in the charming Village of Hastings, Hub of the Trent with 64 slips able to accommodate boats of every size, up to 80' in length. Clean municipal water, hot showers, 30 & 50 amp service, water and pumpout at every slip. 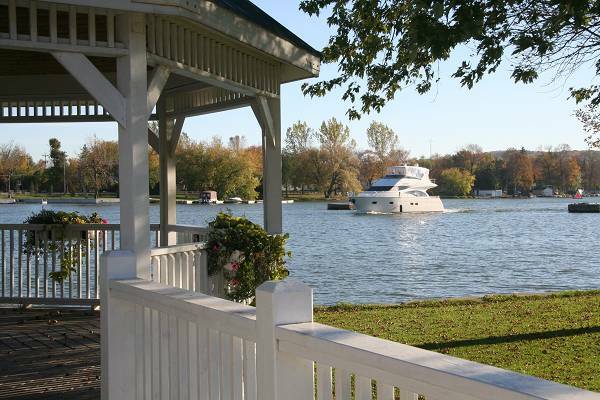 1500' waterfront picnic area, 70' deck for relaxing and watching the boats go by. Fully wheelchair accessable, including the showers. 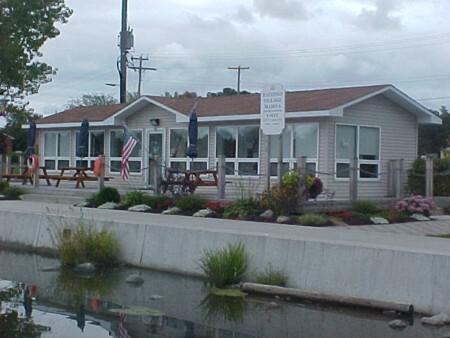 LCBO, Beer store, Banking & ATM, lodges, B&Bs, Dining, Gift Shops and Bait & Tackle. 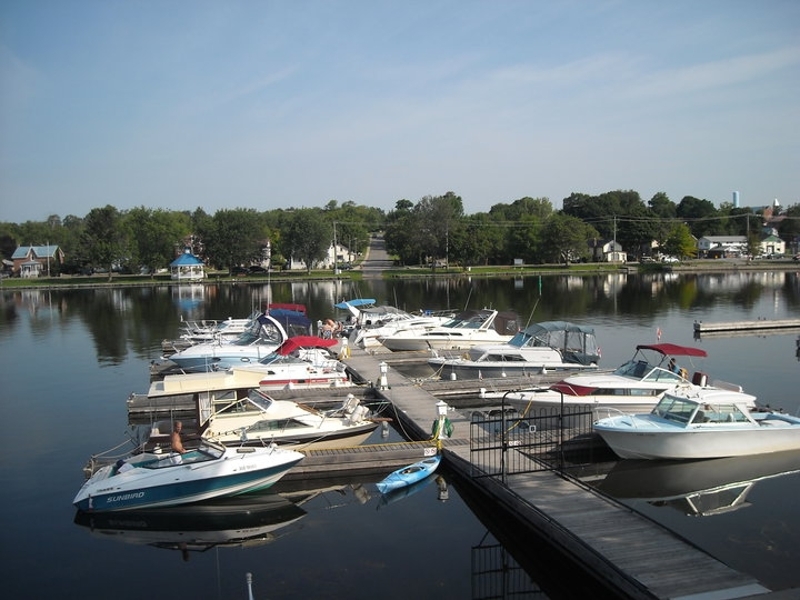 Nearby Fishing Boat and Pontoon Boat rentals. 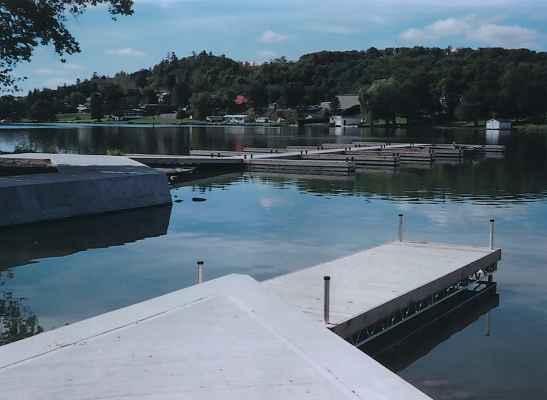 Deck dining at both sides of the dams. Only 1.5 hours east of Toronto, why fight the traffic to get to the Muskokas? 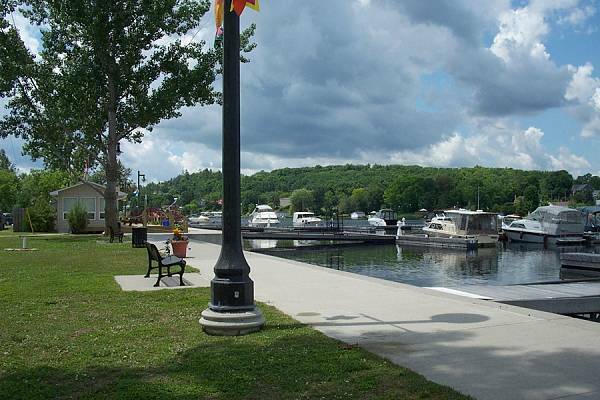 Over 60 kilometres of lock-free boating! Call 800-268-4561 or 705-696-3226 to inquire. 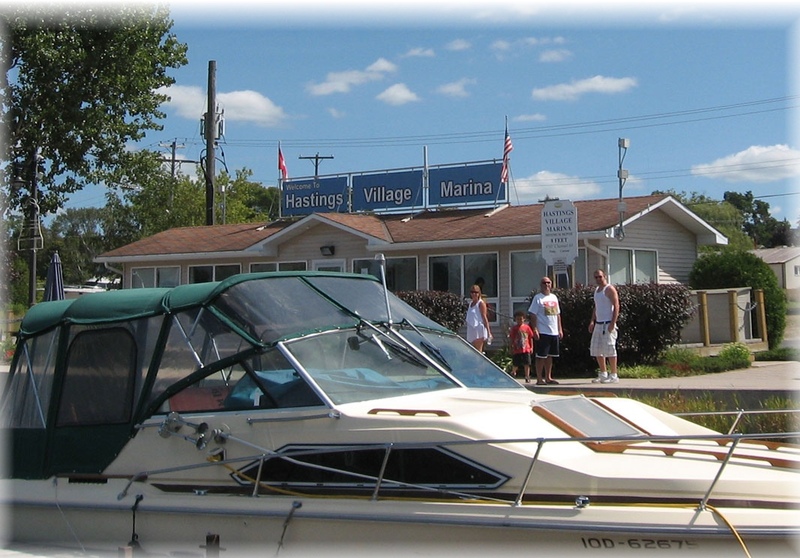 Hastings Village Marina does not offer the following: Fuel, boat repairs, boat sales, parts or boat rentals. 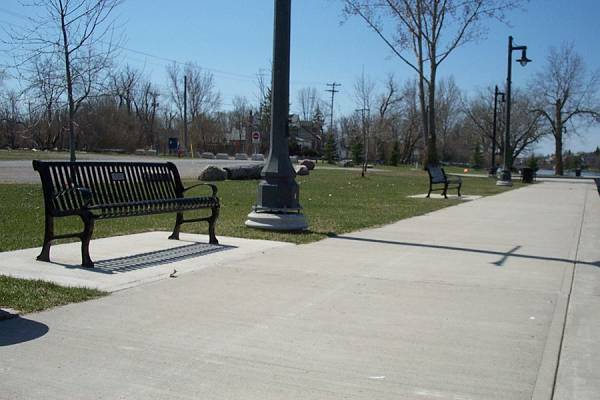 However, all are available in the surrounding area. 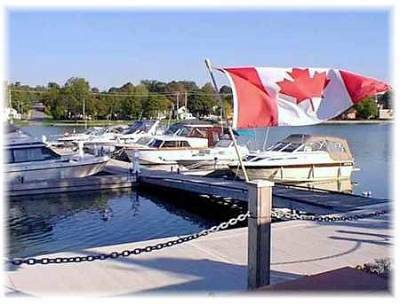 NOTE: The Marina and boat launch are CLOSED on Canada Day due to the fireworks display that is lit off on the Marina property. 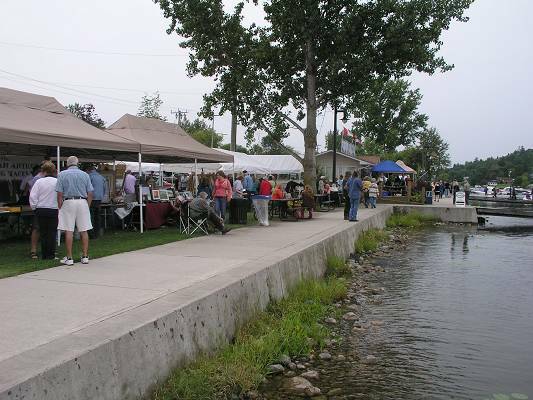 NOTE: The Hastings Waterfront Festival will take place the 3rd weekend in August. During this time reservations and slip availability will be limited. 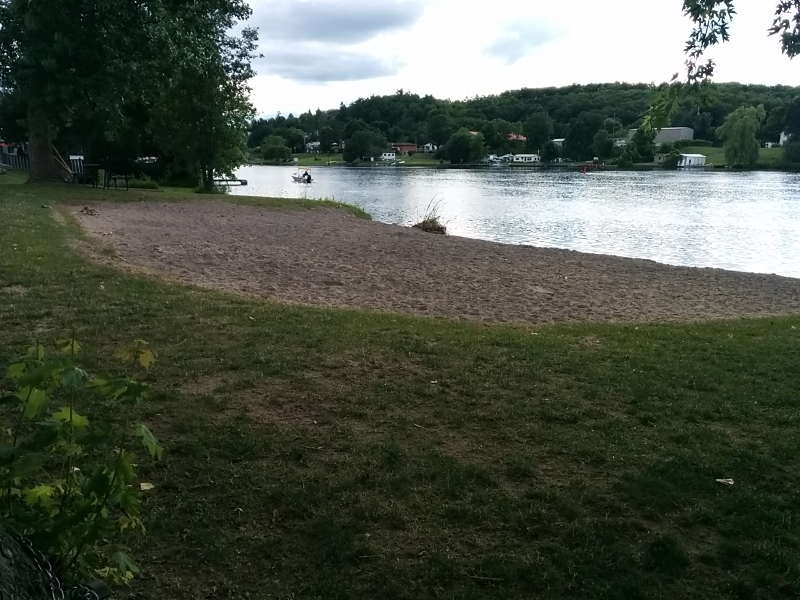 The boat launch will be closed during the festival. We are sorry for the inconvenience. 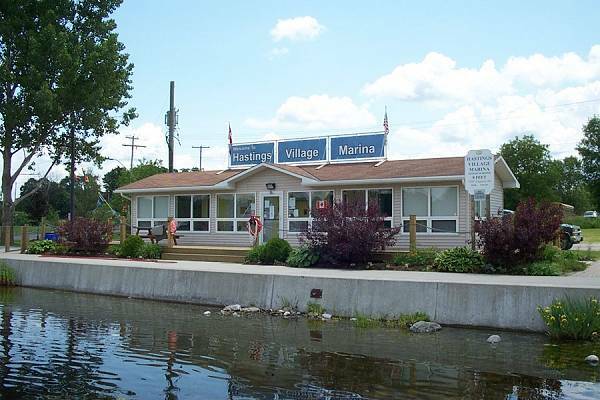 Have something to say about Hastings Village Marina?